Great opportunity! Priced to Sell Fixer Upper has 4 Bed 2.5 bath and 2 Car garage. 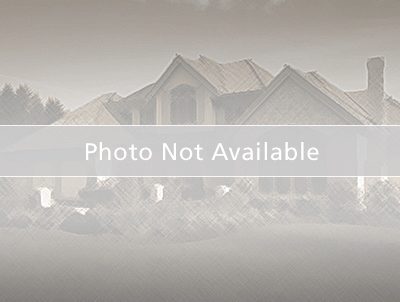 This home is located in the beautiful and quiet Bloomingdale subdivision with an optional HOA. Perfect for anyone that is looking for a house that they can fix to make it their own. This home is conveniently located within a short distance to shops, Library, restaurants, gas station and park just to name a few! This home is a perfect starter home or a savvy investment. Call today for your private viewing.